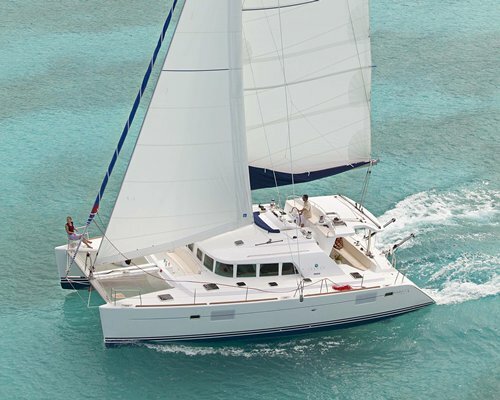 All Cruise Club yachts are new Lagoon 440 Catamarans offering the latest in catamaran design that focuses on comfort and function. 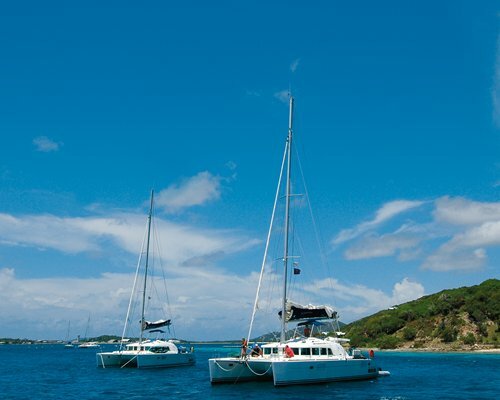 Experience the Caribbean for eight days and seven nights aboard a luxury sailing catamaran. 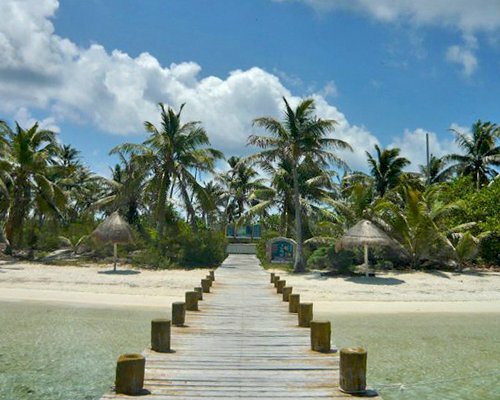 Explore the Caribbean on short sails each day from island to island experiencing some of the most scenic, secluded, and exclusive sites that can only be accessed via an unforgettable yacht experience. 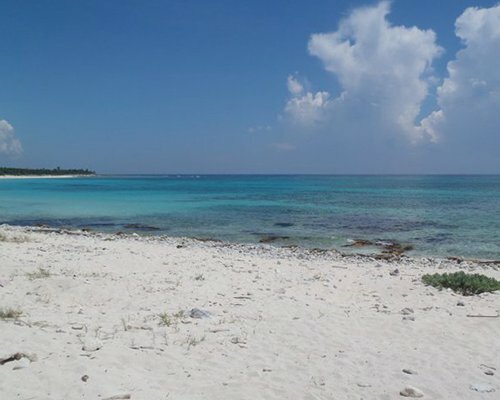 Snorkel through famous shipwrecks, relax on beautiful beaches, and visit local hot spots. 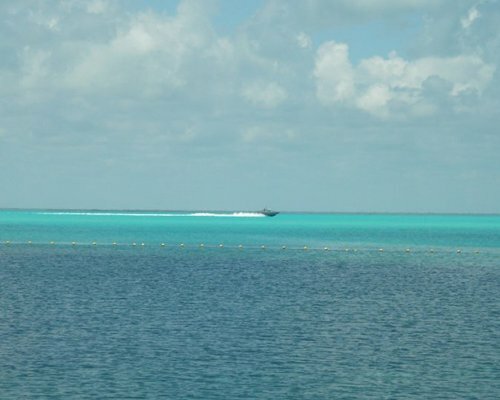 All-inclusive fees of $1936 per cabin (2013 rates) include beverages (spirits included) and water sports. Scuba diving is not included. Children must be at least 16 years of age. 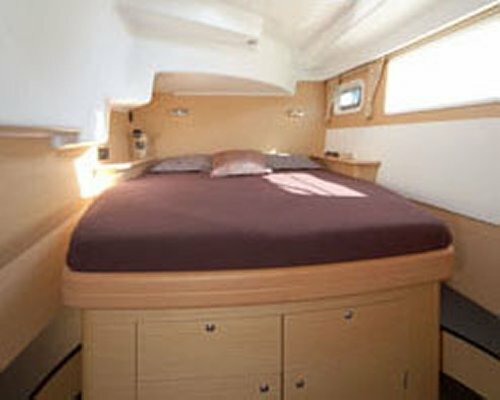 Each yacht offers 4 guest cabins and one crew cabin, all elegantly appointed with double beds and private bathroom. Guests can fly into Beef Island Airport in Tortola and arrange a 15 minute cab to our base, or fly into St. Thomas and ride a ferry from Charlotte Amalie ferry terminal to Road Town ferry terminal to reach Tortola. This takes up to one hour. From this terminal it should only be about ten minutes to our base – Hodges Creek Marina (formerly called Maya Cove). Taxis service is readily available, requests can be made to have Sebastians Taxi Service meet guests in Tortola. Ferry Schedule and Pricing: After arriving in Charlotte Amalie, St. Thomas you will take the St. Thomas/Tortola Ferry to Road Town, Tortola. Roundtrip ticket is $52/adult. Visit www.vinow.com for a complete ferry schedule." Mandatory 7 Night All Inclusive Program Fees are per cabin, per day. 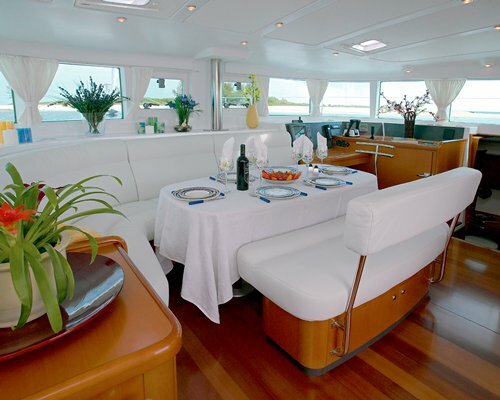 The program includes 5 dinners, 6 lunches, 7 breakfasts, all sporting equipment on yacht with the exception of scuba diving, crew, beverages (including alcoholic) and snacks. A minimum 7 night stay is required. Contact Charter Specialists 877-933-7848 for payment. Tips are encouraged from $400.00 to $800.00 per cabin. opportunity to find out any specifics that you might want for your trip, including special dates, anniversaries, birthdays, etc. This will also give them the chance to learn about any food or beverage preferences or allergies you may have.